The government will take on less than €15 million of Arriva's debt when Transport Malta takes over the bus service on January 1. The amount is substantially lower than the €50 million debt accumulated by the transport company since 2011. TM will also take over Arriva's buses and IT system while workers will be retained. 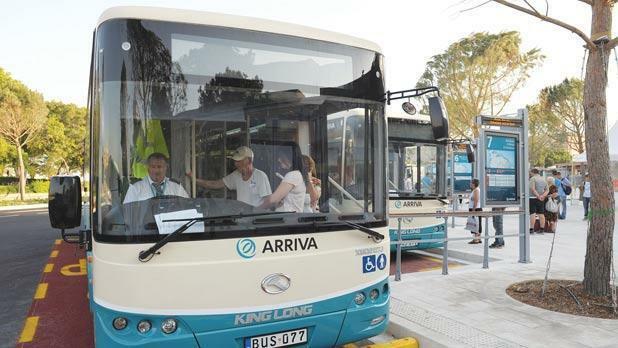 Most of Arriva’s debts will be absorbed by its parent and sister companies after insistence by Transport Malta during talks in the past four months. The debt that will be absorbed by the state includes money owed to creditors on operational matters such as fuel purchases. Arriva also has outstanding dues with Transport Malta.